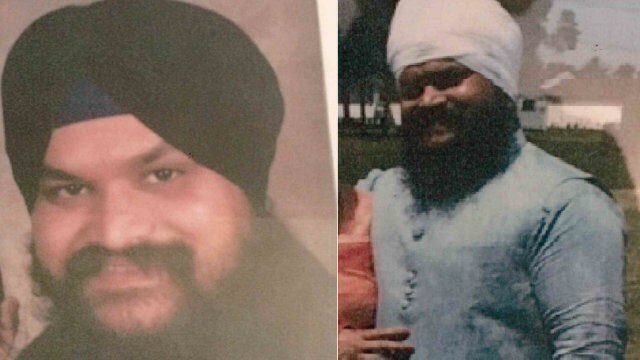 Three days after he went missing, investigators have confirmed that St. Joseph, Mich. resident Dilbag Singh died as a result of drowning. Police found the 38-year-old’s body, Jan. 2 on Glenlord Beach in Lincoln Township. Local reports indicate that the police do not suspect foul play. Dilbag Singh ran three convenience stores around Berrien County with a partner. He would frequently give his employees rides to each location but after he did so on Friday, he was gone, live Michigan reported. “It’s so crazy,” Sandeep Singh, who works for Dilbag told ABC57. “He can’t be that irresponsible. There’s got to be something really wrong. Some big thing.” He also mentioned that on the day Dibag Singh disappeared, he was acting differently and they were unable to reach him by cell phone. At approximately 11 a.m. on Jan. 2, Singh’s vehicle was located below the bluff near the lakeshore in the 3000 block of Lakeshore Drive. Just a day after the truck was found, Dilbag’s body was found a few miles south on the beach, the olive report said. Friends and family mentioned Dilbag had dealt with depression in the past, going back to his home country of India for treatment. However, they say he was happy and normal when they saw him last, they told ABC57. “I don’t think it’s suicide or nothing like that,” Sandeep Singh said. “He has his own family, his businesses and children. It can’t be suicide. It’s got to be something. I don’t know. I’m trying to find it too.” Friends told ABC57 the tragedy has been especially difficult for Dilbag Singh’s wife. “That’s her whole world and upside down,” he said.